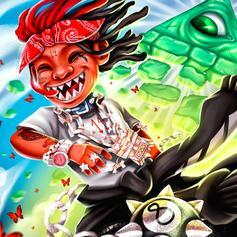 Fijimacintosh is ready to follow in the footsteps of cousin Trippie Redd. 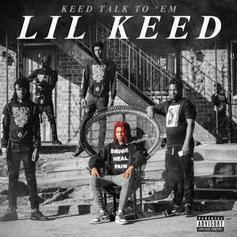 YSL Records' Lil Keed shines brightly in his latest mixtape. 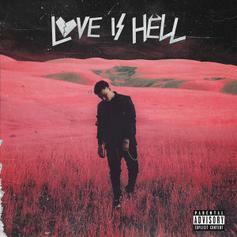 Joji Releases His Ultra Smooth Debut Album "BALLADS 1"
Joji's debut album includes Trippie Redd, Clams Casino, and more. 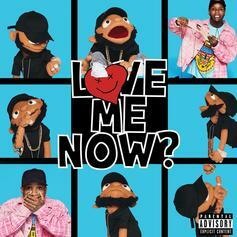 Tory Lanez Drops Off Feature Packed Album "Love Me Now?" 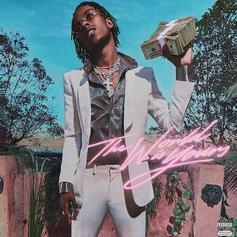 "Love Me Now?" 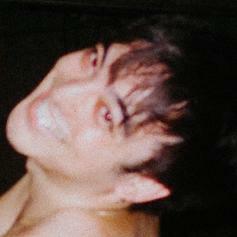 has crash landed. 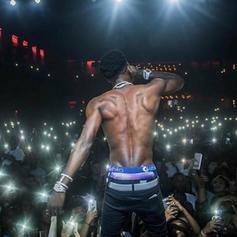 NBA YoungBoy continues to flood the streets. 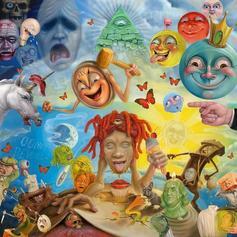 Trippie Redd drops off his new album "Life's A Trip" featuring Young Thug, Travis Scott & Reese LaFlare. 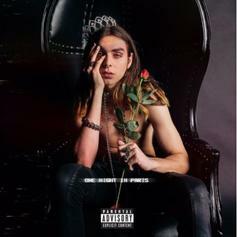 Paris drops off new project, "One Night In Paris." 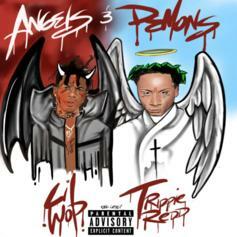 Stream Trippie Redd & Lil Wop's "Angels & Demons"
Lil Wop & Trippie Redd are the Angels & Demons on their new drop. 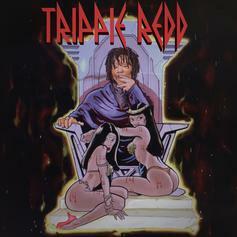 Trippie Redd Drops Off The Sequel To "A Love Letter To You"
Out now, stream Trippie Redd's new project "A Love Letter To You 2." 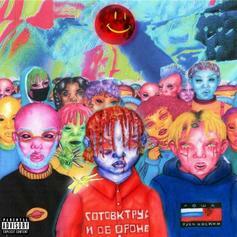 Trippie Redd calls on Lil Tracy, Pi'erre Bourne and others for new project.